Posted by mrsjoujou in Chloe, Eating and Drinking by city, Washington D.C.
We dined at Chloe the first weekend they started their brunch service. The portions were on the smaller side. Service was really pushy as asking you ten times, did you have enough to eat?! Well, if I am still hungry, I will order more. It was a tasty salmon tartine and a bit creative. 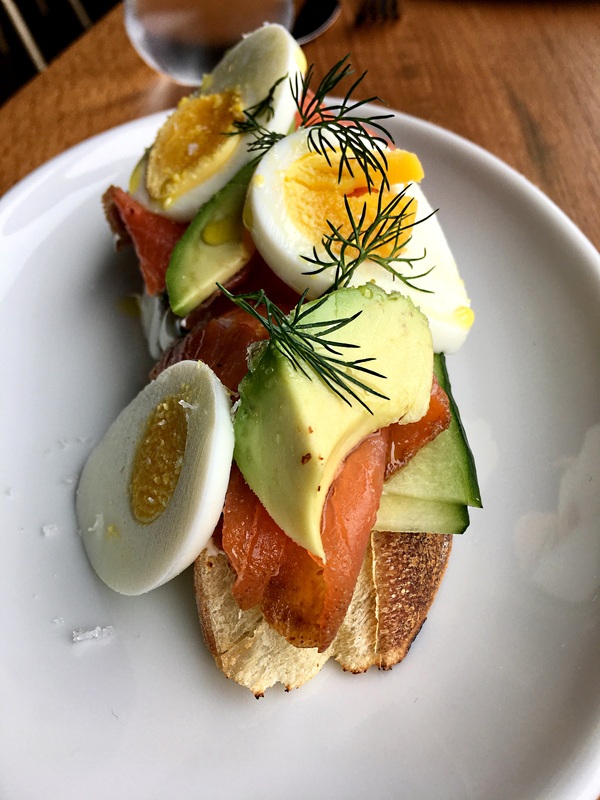 It had good fat from the avocados, tanginess from labne and good quality protein from the smoked salmon and sliced eggs. It would have been even more delicious, have they used Seylou bakery for their bread source. One can only dream, right? 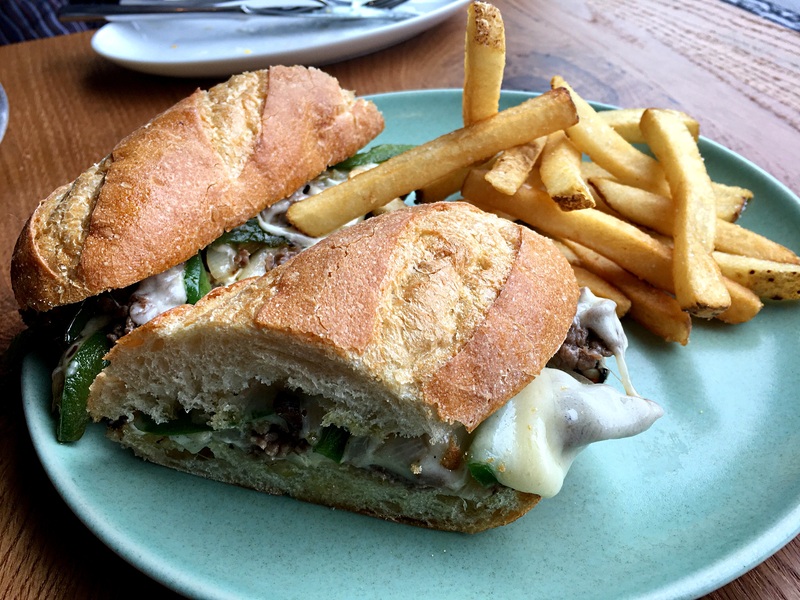 In the honor of the Eagles wining the Superbowl, we had to order this upscale version of the Philly cheesesteak. It was pretty good. Was the beef that different from non Wagyu beef? I don’t think so. Fries was nice and crisp.